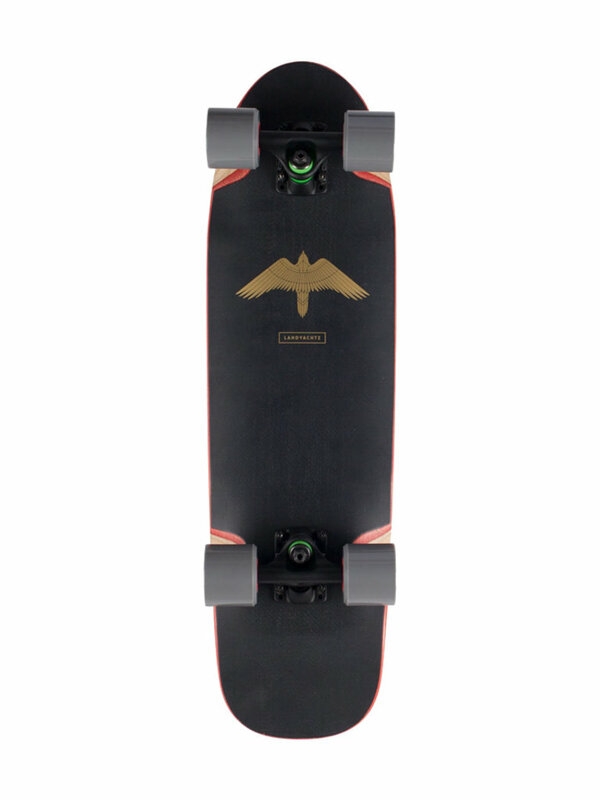 Landyachtz Dinghy Complete Longboard TURBO - Escape Sports Inc. 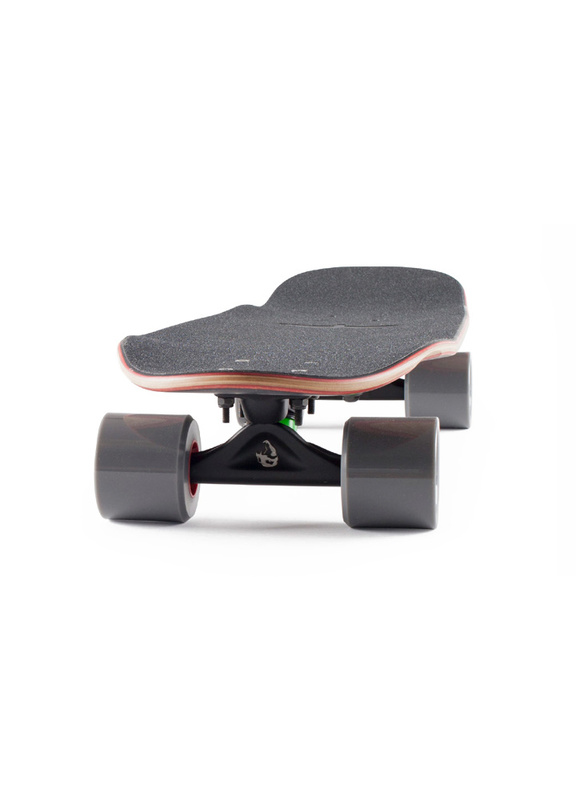 Premium components will let you roll further and carve harder while high tech board construction provides a stiffer, stronger and snappier ride. The classic Dinghy shape has been a staple of the Landyachtz line-up for many years now and is still the first board we grab for a quick rip to the store or around the neighbourhood. 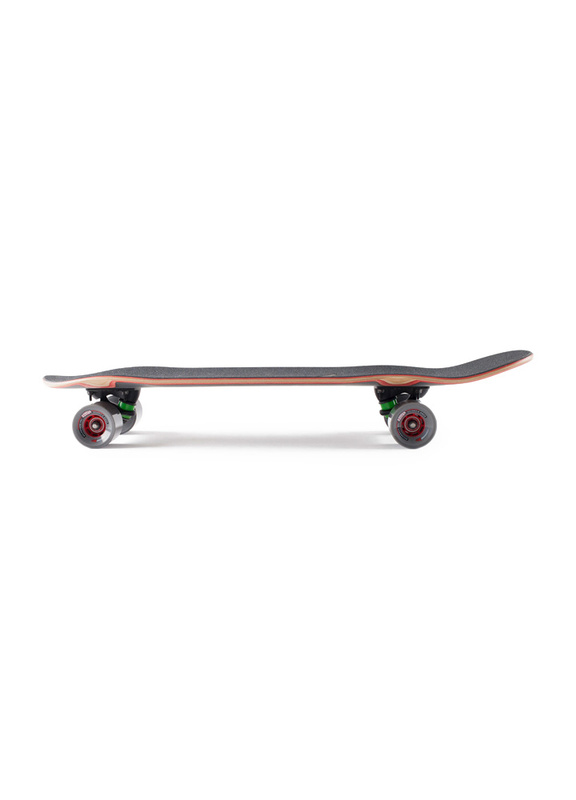 They design the trucks and wheels to fit perfectly with each individual deck. 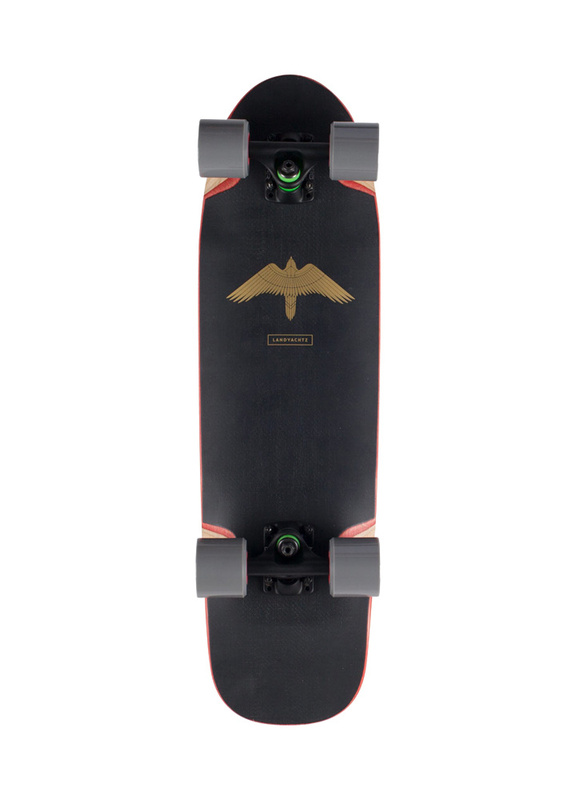 They work tirelessly to ensure these elements come together to provide the best control and performance for your board.